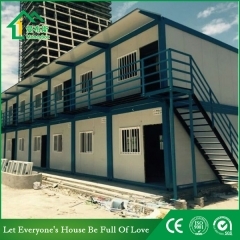 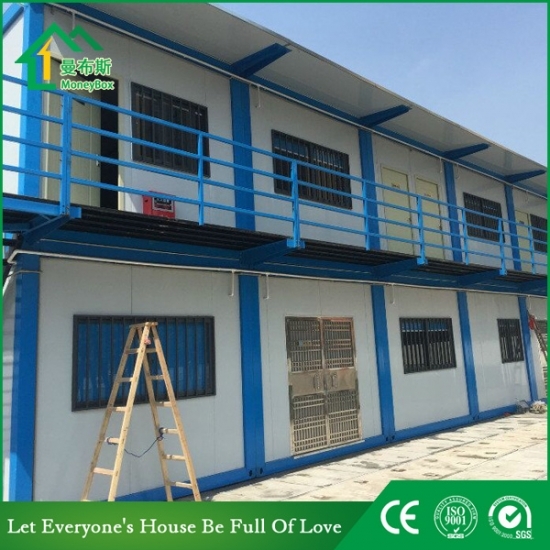 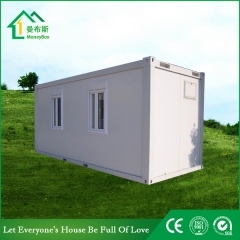 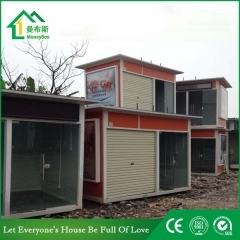 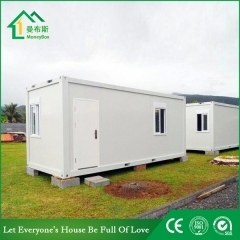 Buy 20ft Prefab House Container House Plan For Living,20ft Prefab House Container House Plan For Living Suppliers,manufacturers,factories-Moneybox Modular Housing. 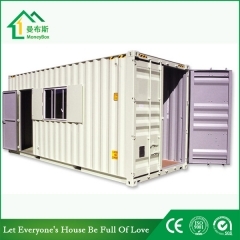 *Container house is a new generation of prefab house . 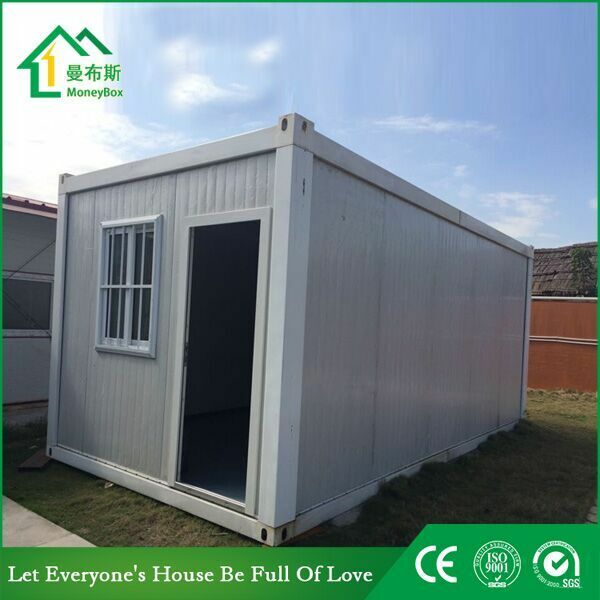 *Container house is a whole unit itself , which can be used as a single portable house, or combined laterally or placed with layers. 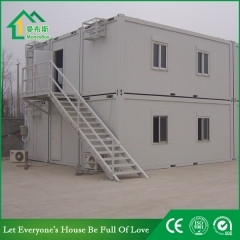 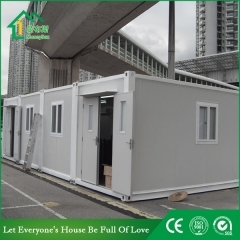 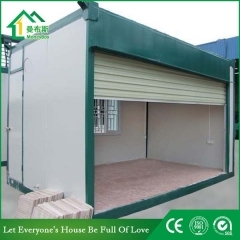 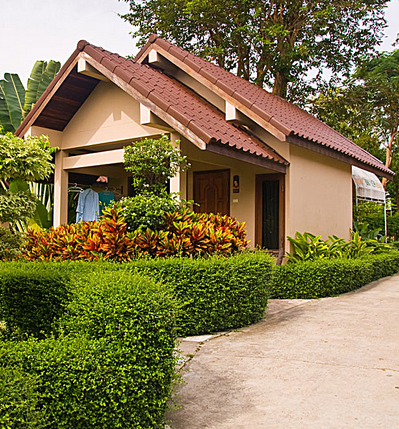 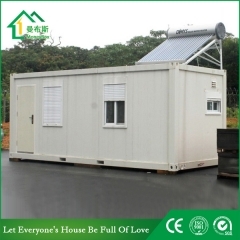 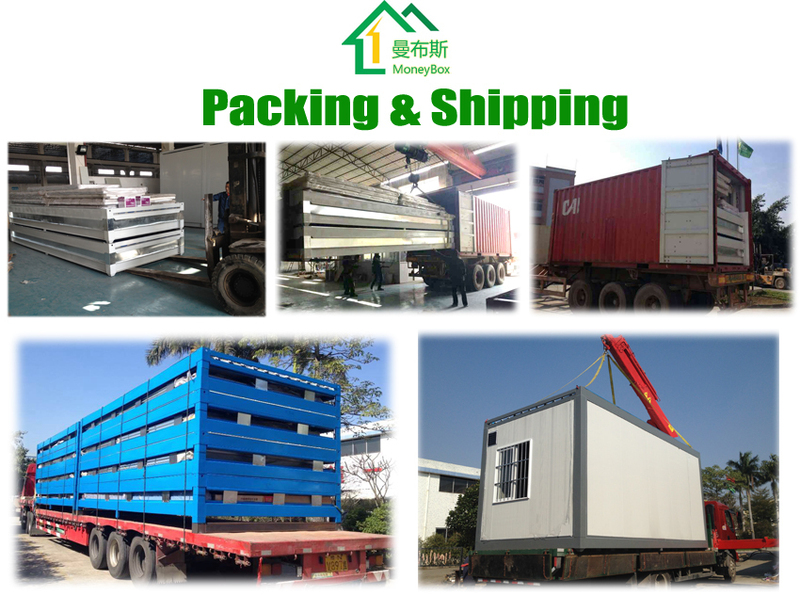 *Container house can be connected by bolts , with easy installation and fast transportation . 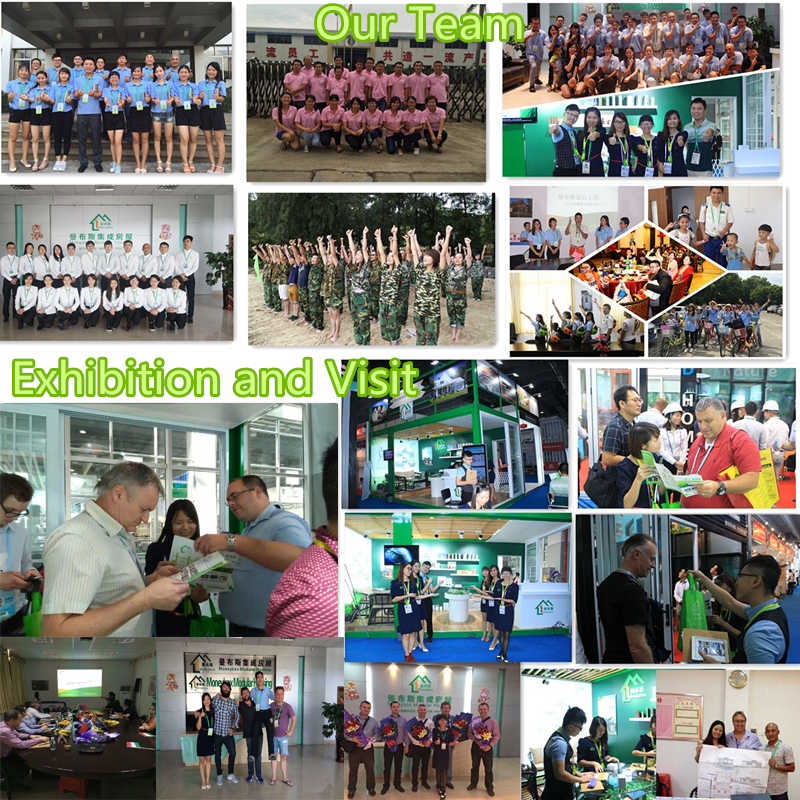 Life span is at least 15 years. 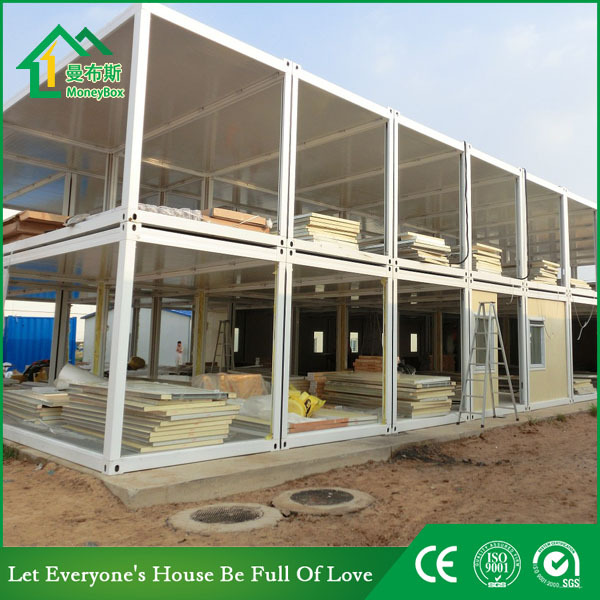 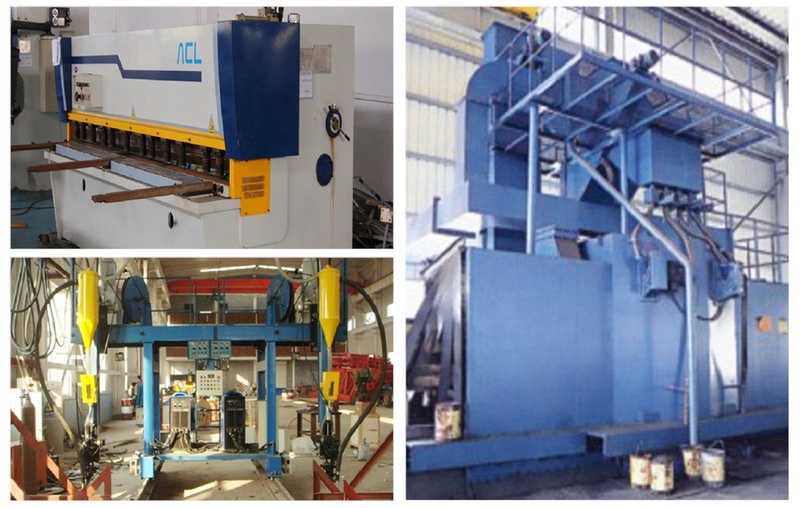 Ceiling : Color steel sandwich panel /PVC ceiling / Calcium Silicate ceiling,etc. 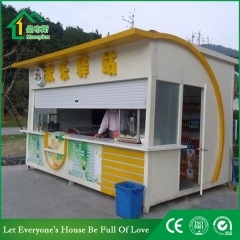 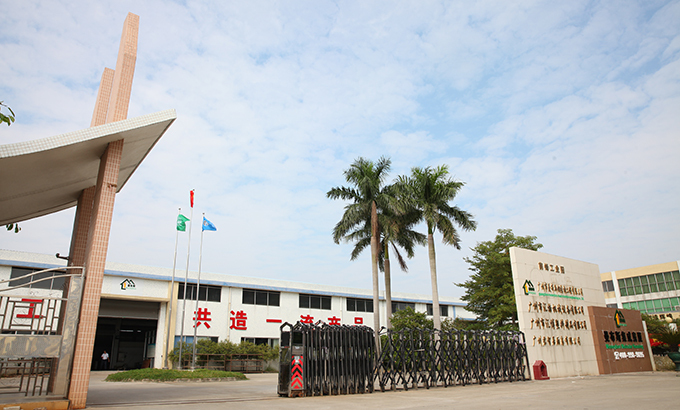 Roof tile : Corrugated EPS tile / Corrugated glass wool tile,etc. 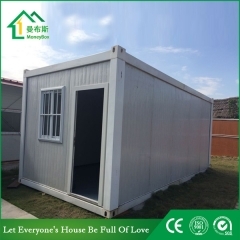 Floor panel : Fiber cement board+PVC board flooring /PVC wooden floor panel,etc. 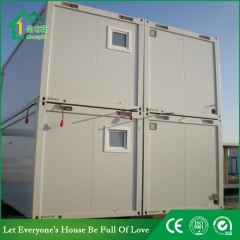 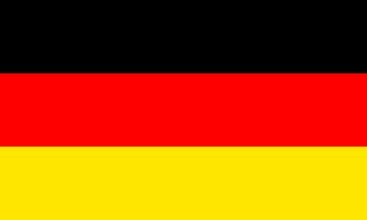 Others:Door / Window / Fan , air-condition etc.